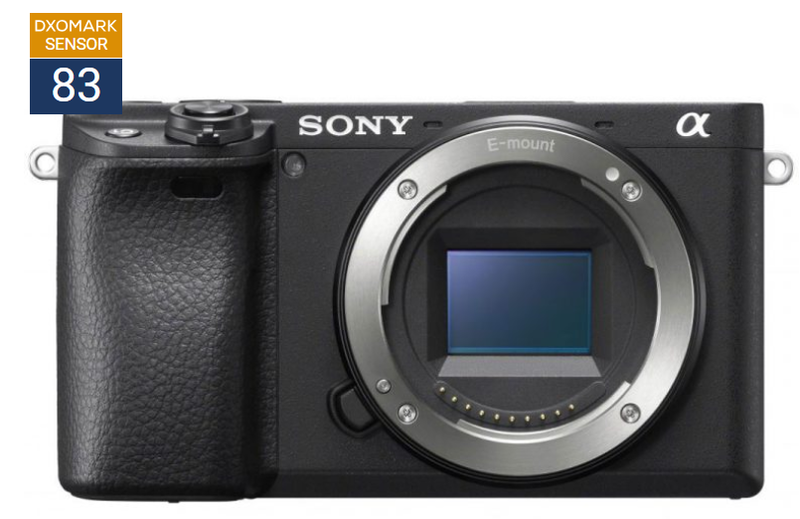 Sony A6400 got the overall score of 83 points, just 2 points behind Sony A6500 and A6300. Anyone comparing the Sony A6300 and A6400 will find the results intriguing. Although the two models share a similar sensor resolution (pixel count) and the overall results are very close, the measurements are not identical. Despite its slightly higher noise floor over the A6300, the new A6400 sensor performs well, combining a wide dynamic range over a highly useful range of ISO sensitivity settings and excellent low-light ISO capabilities. Although that directly impacts the color depth, the A6400 remains capable of delivering extremely pleasing images. Combine those attributes with the new AF system, 11fps continuous shooting, and a relatively affordable price, and you have a very enticing camera for sports and action photographers on a budget. Sony a6400 Available for Pre-Order at Amazon Too!